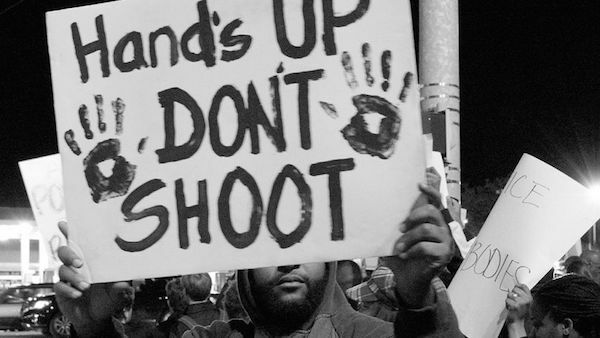 During recent times, there seems to be a never ending trend of African-Americans being arrested and/or killed by law enforcement just because they acted a bit aggressively. 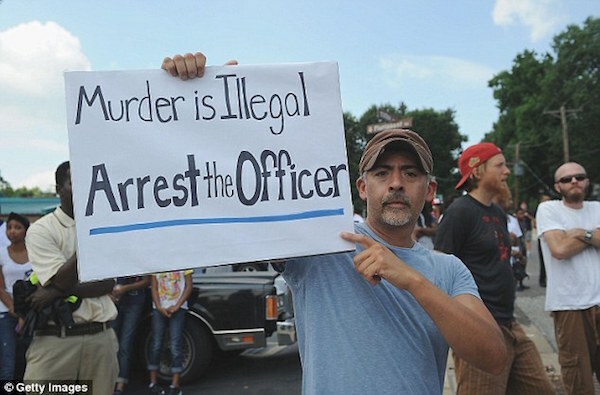 Well, if you’re being apprehended for something that you didn’t do, why wouldn’t you feel defensive? 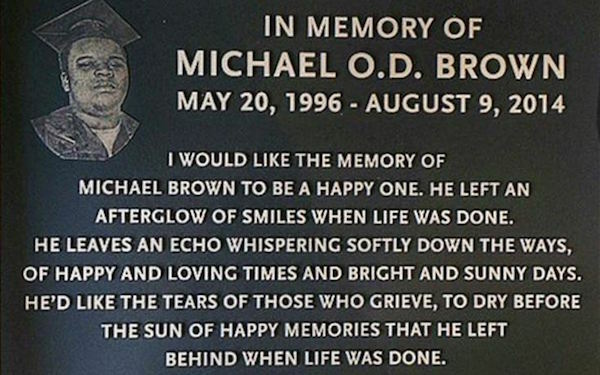 Just like with the case of Michael Brown, whose death sparked the outrage of so many people all over the world. 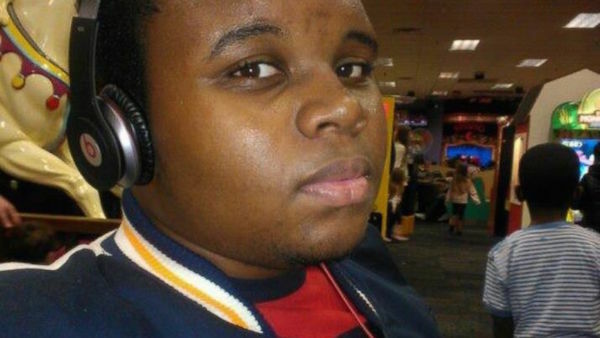 Michael Brown’s death was the source of the Ferguson unrest. 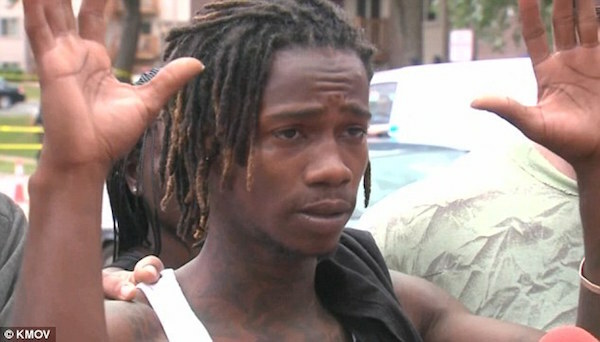 He was already surrendering to the cops when he was shot and killed. 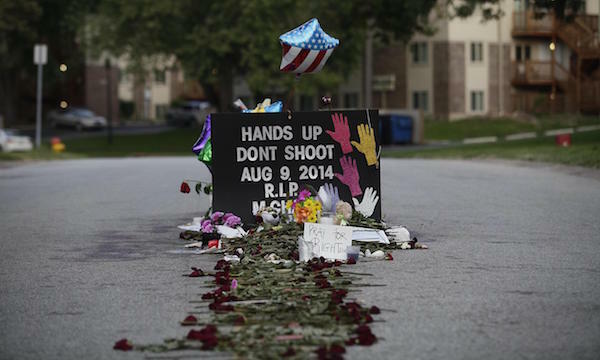 Wilson was the Missouri cop who shot and killed Michael Brown. He’s also had a history of racism. 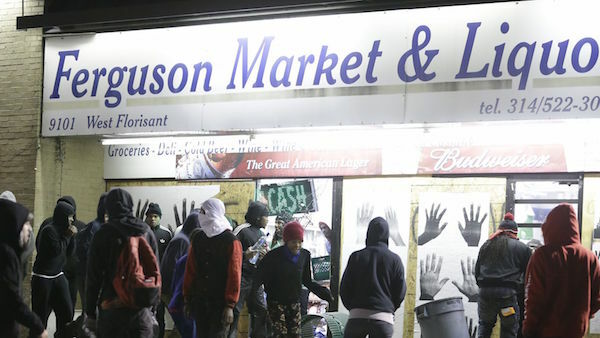 A call was made to 911 wherein a stealing was reportedly happening at Ferguson Market and Liquor. 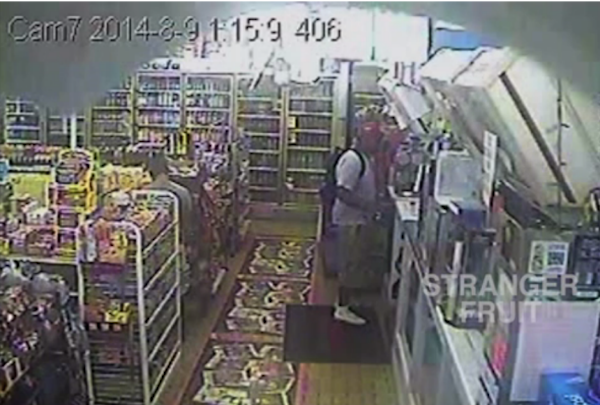 It only took less than 90 seconds for Wilson to get to the store and shooting Michael Brown. It’s quite odd to know that 20 police cars were dispatched to the scene, when one or two could have sufficed if the shooting was indeed justified. 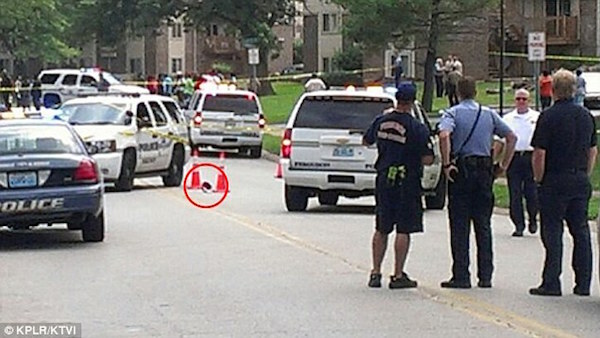 Another thing that outraged the local community was the fact that Michael Brown’s body was left at the scene for four hours. 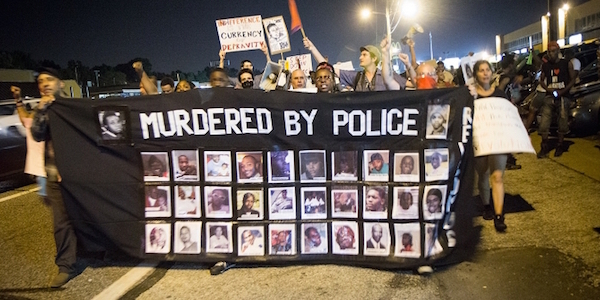 As with other cop-related killings, an investigation was launched to see who was really at fault. This was also fueled by the outrage of the local African-American community. 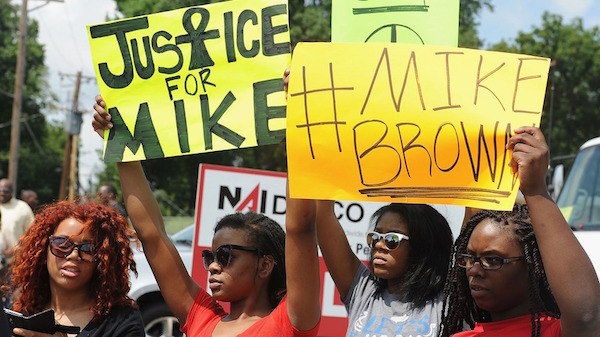 The U.S. Department of Justice conducted their own investigation and ended up clearing Wilson from any civil rights violations. 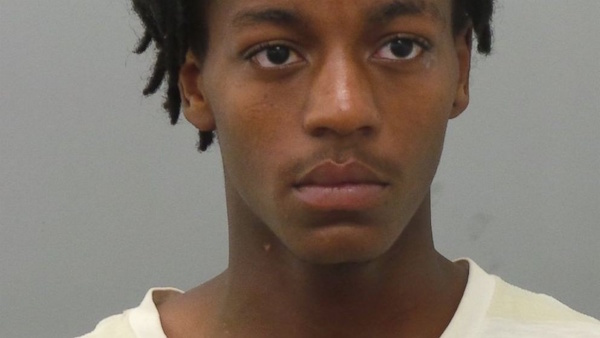 Johnson was with Brown with the incident happened and he testified that Wilson got aggressive with the two of them even though they were trying their best to comply to his commands. 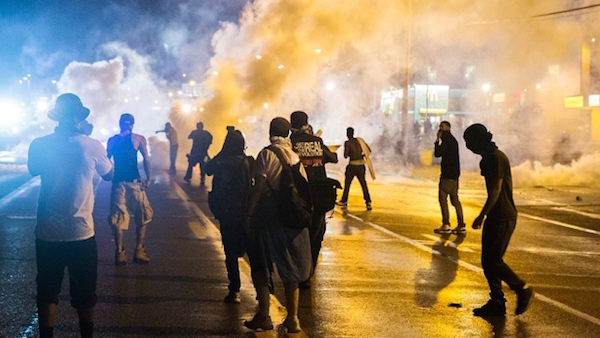 The events that transpired and the clearance of Wilson ended up inspiring the Ferguson unrest. 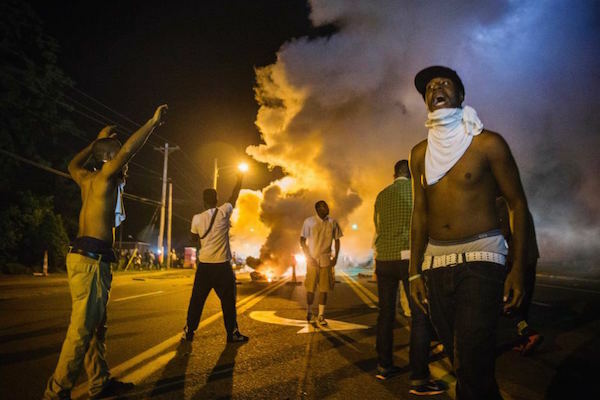 Riots and chaos flooded the streets. People all over the world were appalled with the case. It garnered coverage from major news outlets from all over the world. 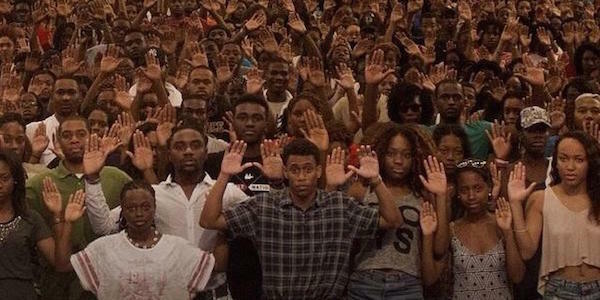 Because Brown had apparently put his hands up so that Wilson wouldn’t shoot him, protesters chanted “Hands up, don’t shoot” during demonstrations in his memory. 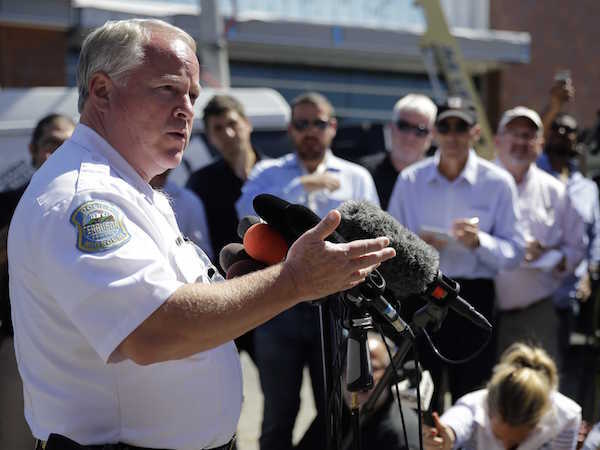 Because of the unrest in Ferguson, the police chief decided to resign in order to prevent further violence from happening. 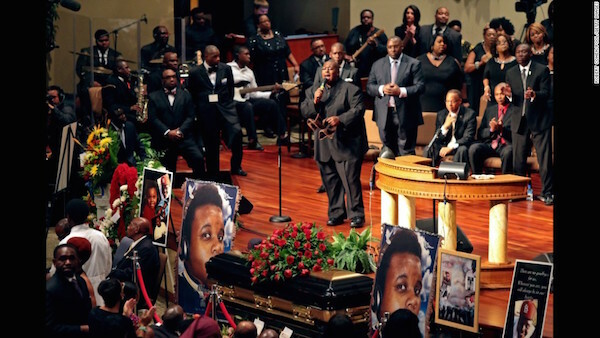 The Brown family filed a wrongful death suit against Wilson and the City of Ferguson. The case is still ongoing as of May 2017. 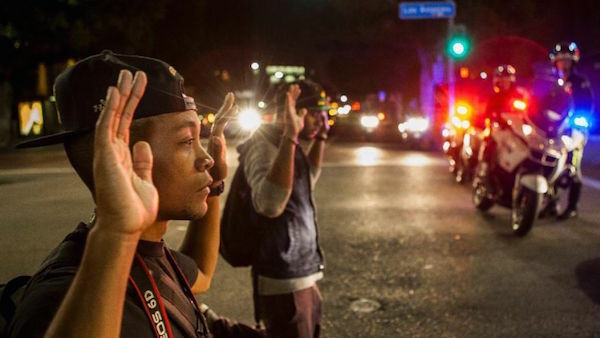 During the protests, Antonio Martin was also shot and killed by cops, which only agitated protesters even further. 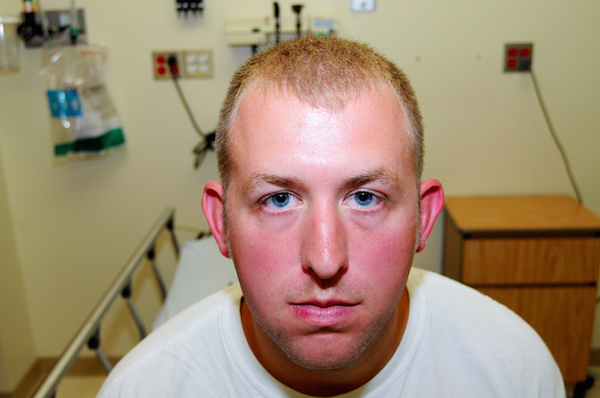 Wilson still maintains his innocence, stating that he was only doing his job. 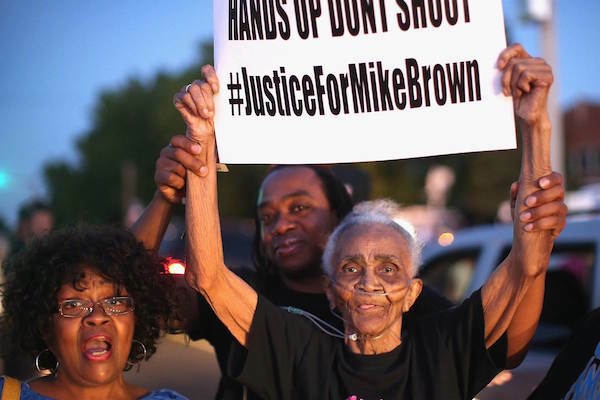 While there may have been violent protests, some groups still opted to maintain peace in order to let their cries for justice be heard. 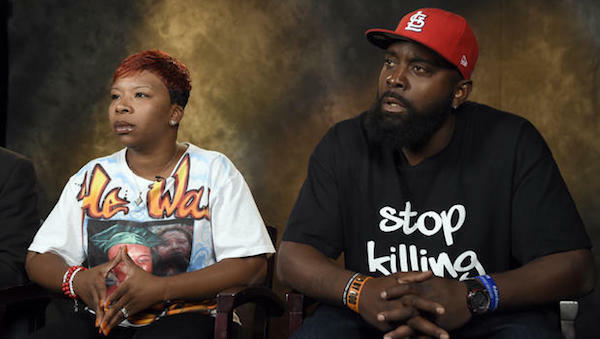 While the police chief did apologize to Brown’s parents for what had happened, the couple were unmoved by it, as the apology wouldn’t bring their son back and they only want justice for his death. 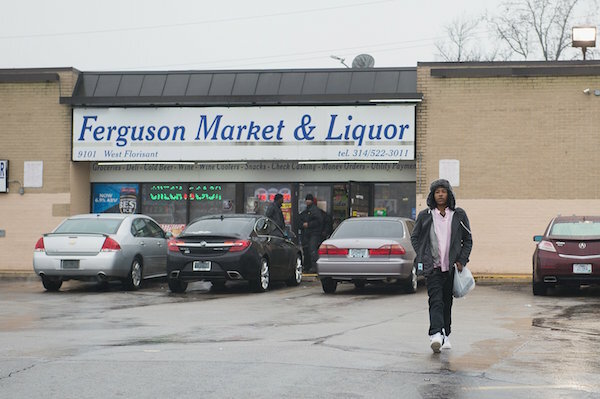 A memorial for Brown was erected in front of the Ferguson Market and Liquor to remember his death. 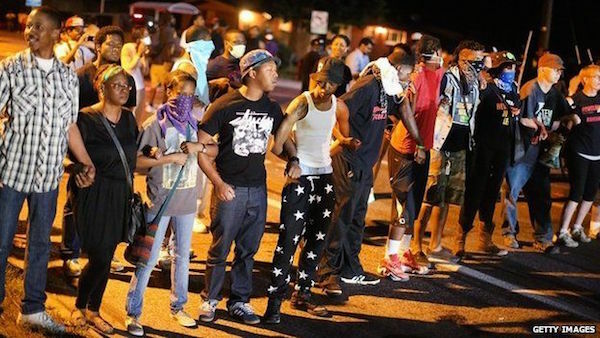 President Barack Obama requested protesters to maintain peace and calm instead of answering everything with aggression. 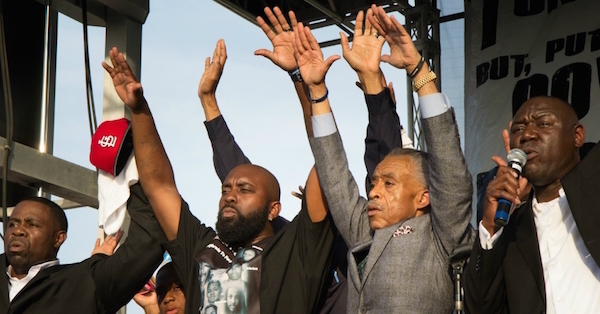 Al Sharpton was also a prominent figure during Michael’s funeral and even delivered a eulogy for him. Another chant by protesters were the words, “Don’t shoot me,” something that they shout whenever cops move in to try and pacify their demonstration. 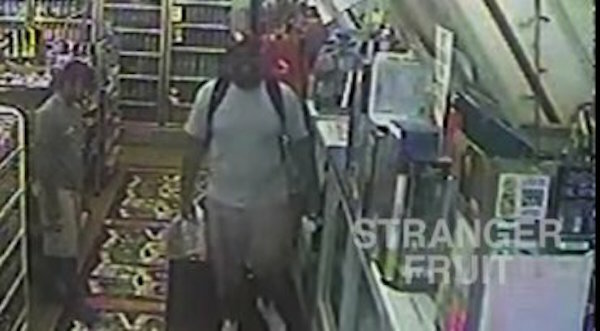 Michael Brown’s death was also one of the most iconic cases that get mentioned whenever #BlackLivesMatter gets mentioned. He won’t be forgotten and his death will serve as an example of what shouldn’t happen in the hands of cops.